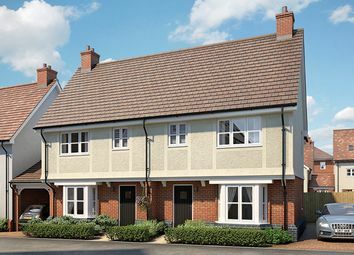 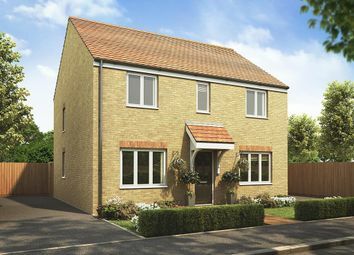 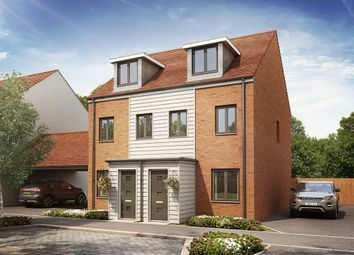 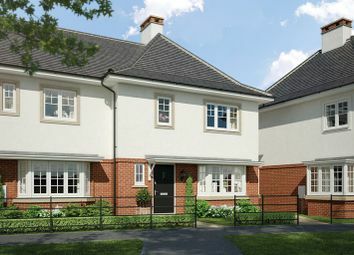 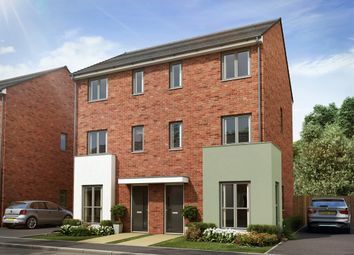 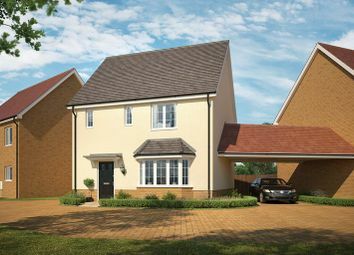 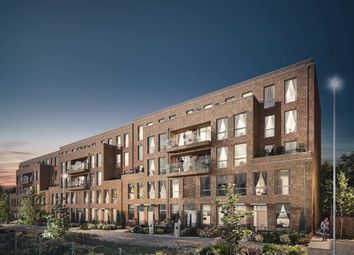 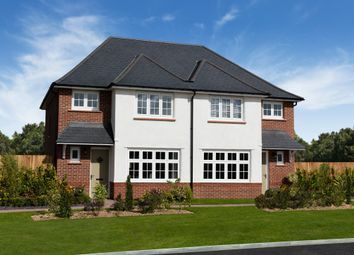 The Hawthorn The Hawthorn is a 3-bedroom home, which features an open-plan kitchen and dining area, a separate living room, an en suite to bedroom 1 and a modern family bathroom. 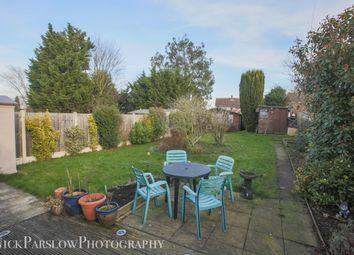 A spacious 2 Bed, 2 Bath Bungalow, set within the picturesque countryside and within close proximity to the city centre. 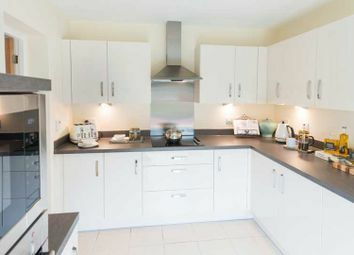 The area has a lovely community feel to it and the property is within walking distance to the local schools and amenities. 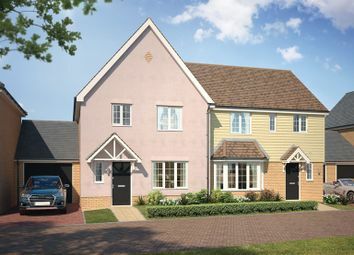 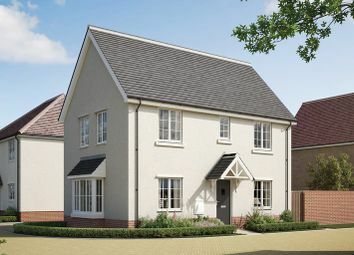 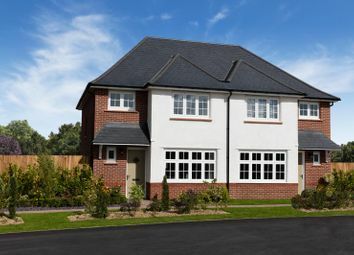 The Campbell is a 3-bedroom home that features an open-plan kitchen and dining area, a separate living room, an en suite to bedroom 1 and a modern family bathroom. 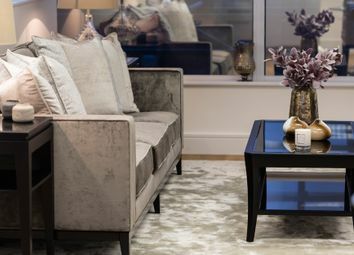 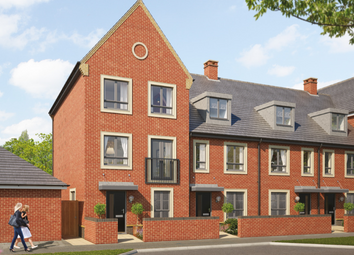 The Ludlow was designed with luxury, the ground floor boasts an open plan kitchen/dining area, separate lounge and a laundry/cloak room. 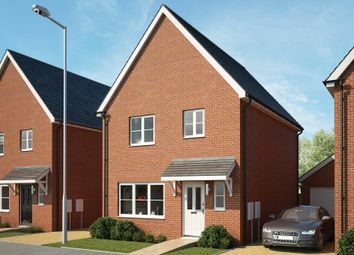 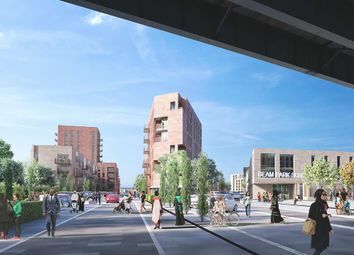 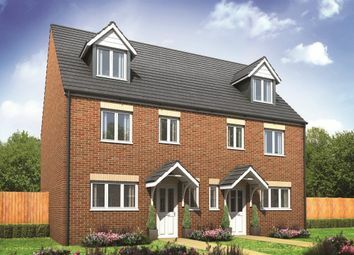 You will find 3 spacious bedrooms upstairs with a family bathroom and fitted wardrobes & en-suite to the master. 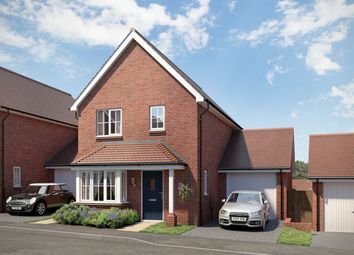 The Hardy, an attractive home featuring chic interiors complete with an open plan kitchen & dining area, utility area, light & airy living room, downstairs WC & 3 spacious bedrooms with en-suite to master.